Rubaga Cathedral is also known as Saint Mary’s Cathedral Rubaga is the home church of Kampala’s Archbishop. It is the oldest Roman Catholic Diocese and known as the parent cathedral of the Roman Catholic Archdiocese in Kampala. 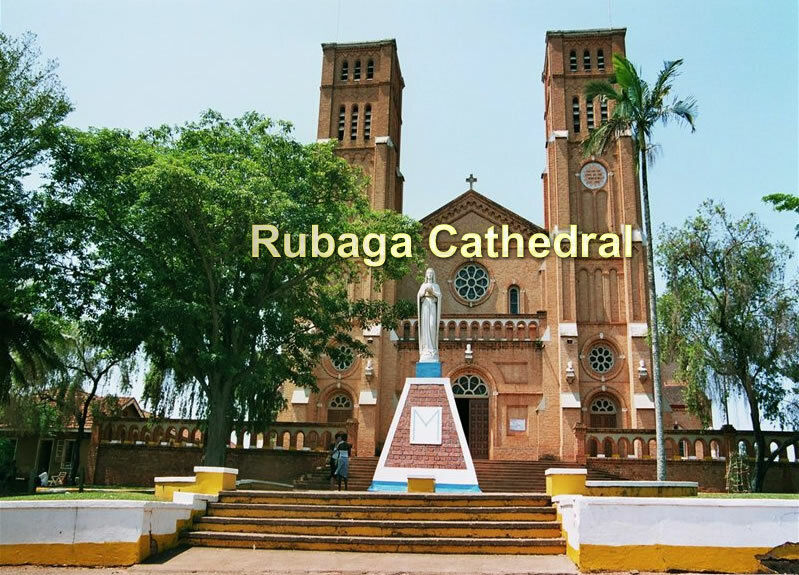 Rubaga Cathedral is located in the western part of Kampala and is found in Lubaga division on Lubaga Hill. The cathedral is 3km from Kampala the capital city of Uganda. The cathedral has Latitude 0.302500, Longitude 32.552222, it also has coordinates 0°18’09.0″N, 32°33’08.0″E. The Rubaga Cathedral came into existence when Kabaka Muteesa I the King of Buganda from 1856 to 1884 who was preserving the Lubaga Hill relocated the hill to Mengo Hill after the palace had been destroyed by fire. The land was later donated to the catholic missionaries by his son Kabaka Mwanga II of Buganda. The missionaries started constructing a cathedral in Lubaga in 1914 which they finished in 1925. This was declared as St. Mary’s Cathedral Rubaga on 31st December 1925.